Garioch Glazing Ltd has over 28 years of experience in the double glazing business. 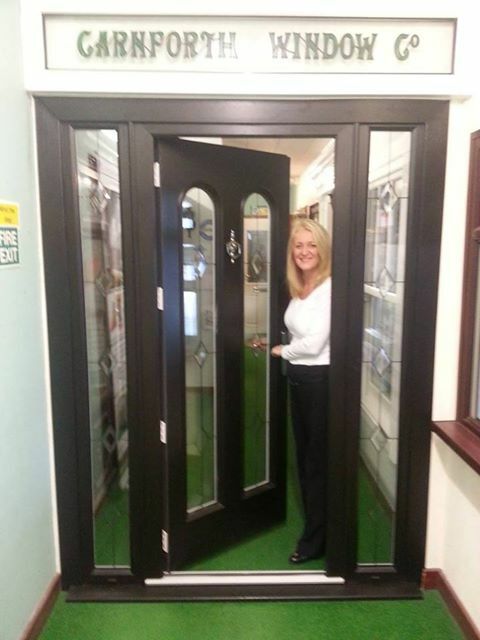 They take pride in their work and because of tha..
Milena Windows, based in Witney, Oxfordshire, was established in 1987 and have a loyal workforce including fitters with over 10 years of experience. 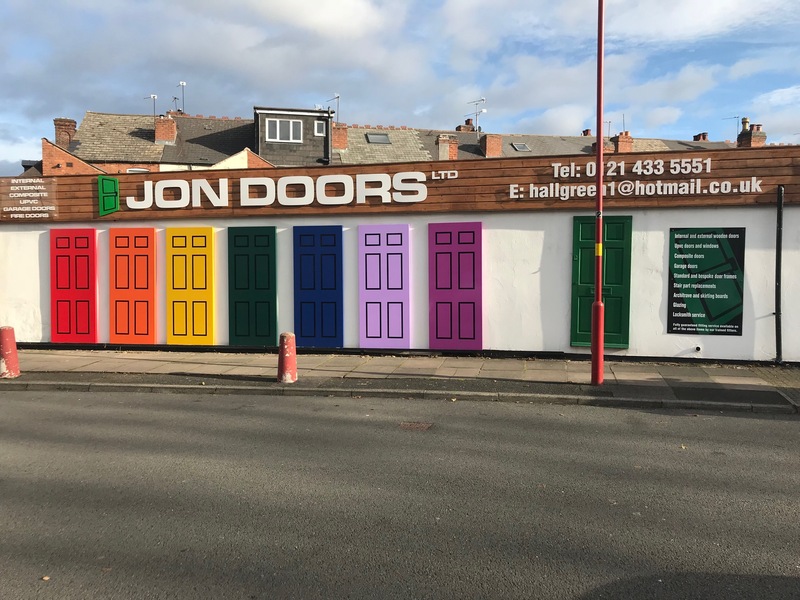 We are very proud to say that they are a supplier and fitter ..
Jon Doors Ltd have over 6 years experience fitting the Palladio Door Collection and many more years in the industry itself. 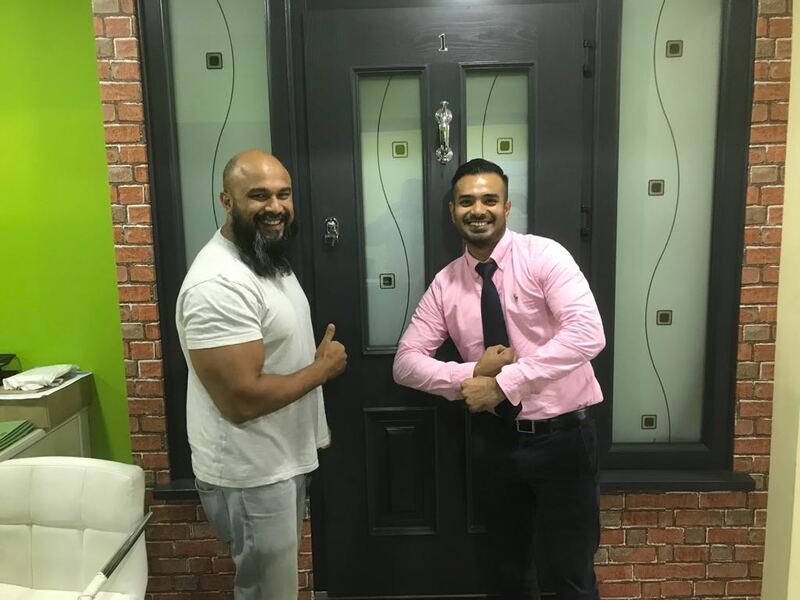 They are trusted supplier and installer of our composite door range in Birmingham and ..
Our Palladio Doors are infamous for their strength and durability, this is down to our unique monocoque structure in 65mm of reinforced fiberglass. 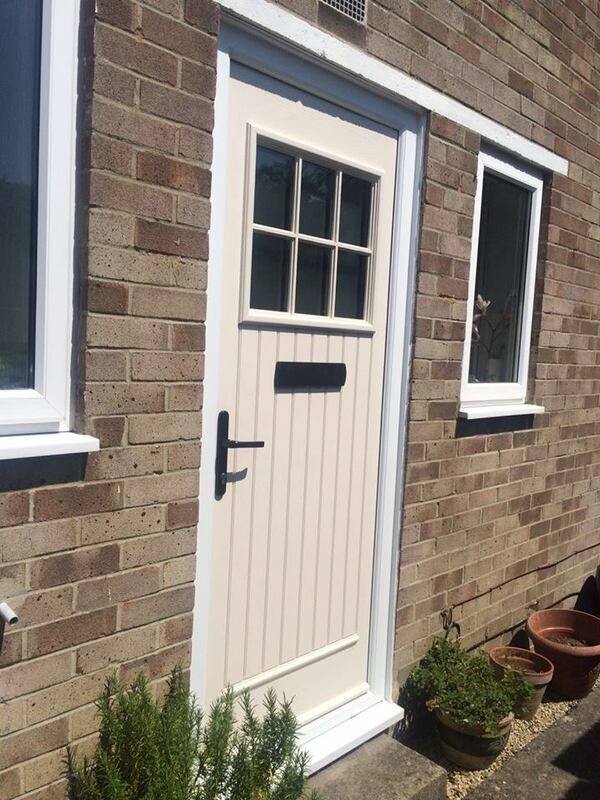 Now although this is good news for our homeowners, it might..
Evergreen Glazing is a family run business based in Seven Kings, Essex with over 20 years of experience in the field and with good old fashioned family values. 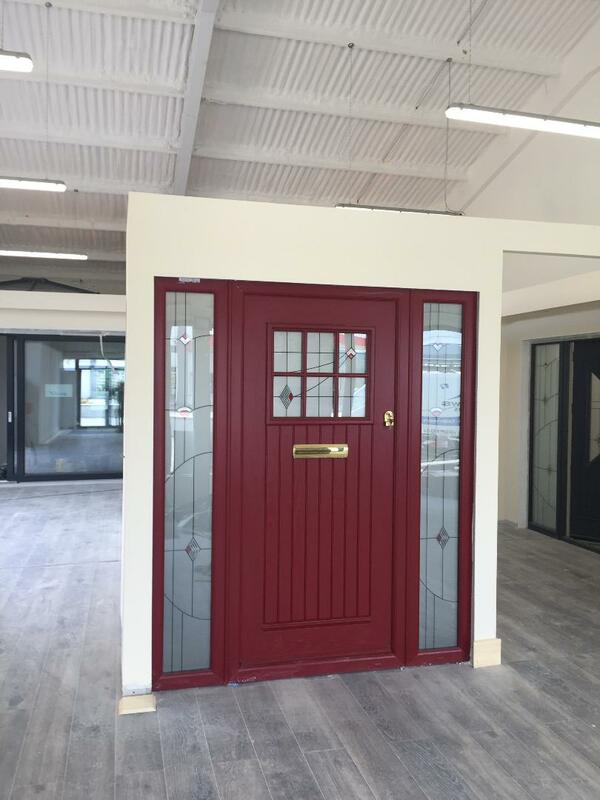 They are passionate about providing a great produ..
We are often asked what colours in the Palladio Door Collection suit a brick surround entrance. 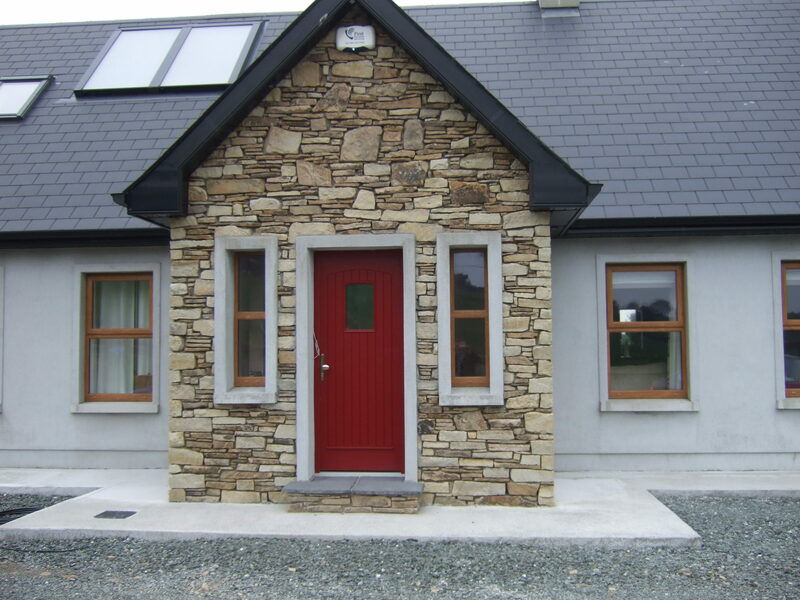 Our customers have 13 stunning colours to choose from and we have chosen just a few of our favourite composite ..
Tipperary Windows & Home Improvements are a reputable and reliable company established in 1985 and still going strong which in itself speaks volumes about their quality of work and determination for custome..
Carnforth Window Co. is a family owned and managed business that prides itself on its continuing dedication and superb all round service. They operate from their recently updated Showroom and Warehouse faciliti.. 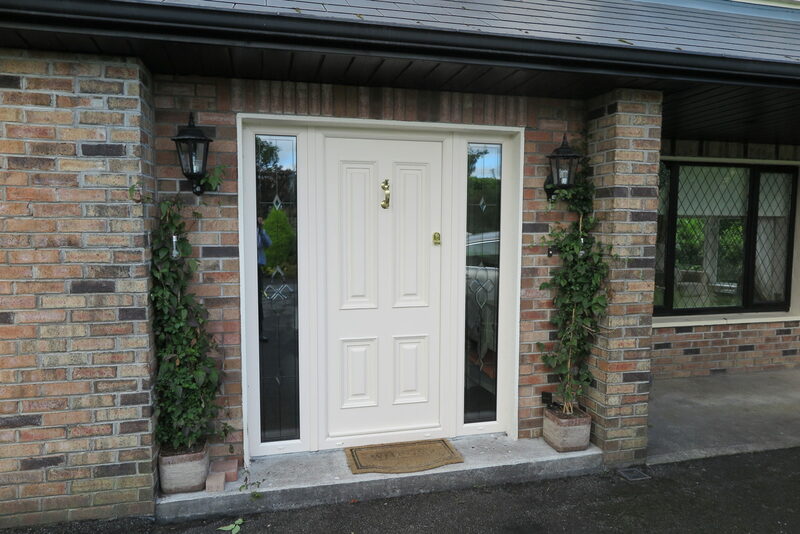 Ever wondered what a composite door is? 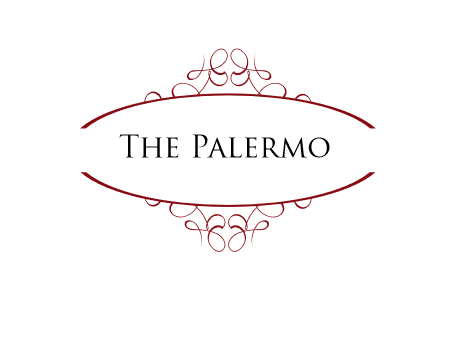 Have you heard of the Palladio Door Collection? 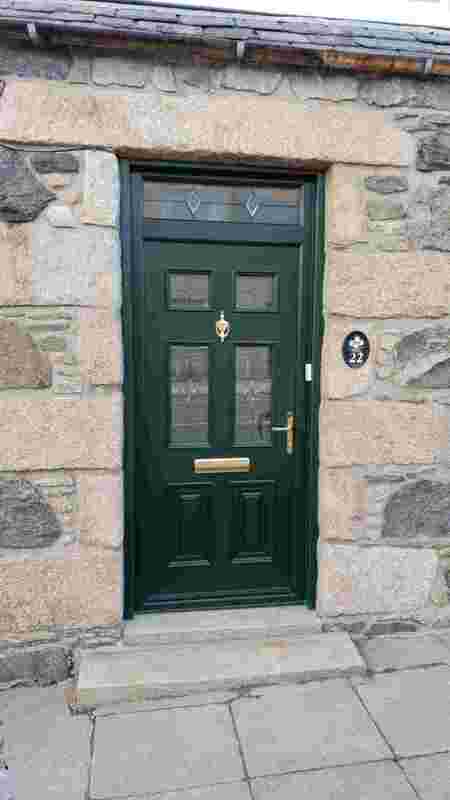 Our unique range of entrance doors is different to anything you have seen int he composite door industry. But see for your..